Châteauneuf-du-Pape, where life is lived in its wine – its cultivation, vinification and sale, without forgetting its consumption... The village draws its breath and inspiration from its environment. Between the cities of Avignon and Orange, Châteauneuf-du-Pape is right in the heart of a region full of history, culture and joie de vivre. A unique, magical place, it appears before you set on its hill like an island rising out of a sea of grapevines. At its summit stand the vestiges – a wall, a tower and the lower hall – of the château built by the popes in 14th century as their summer residence, to let them escape the city heat of Avignon. It was, in fact, the popes who planted the town's first vineyards. The château was sacked and partially destroyed during the wars of religion. The German army administered the coup de grâce in 1944. 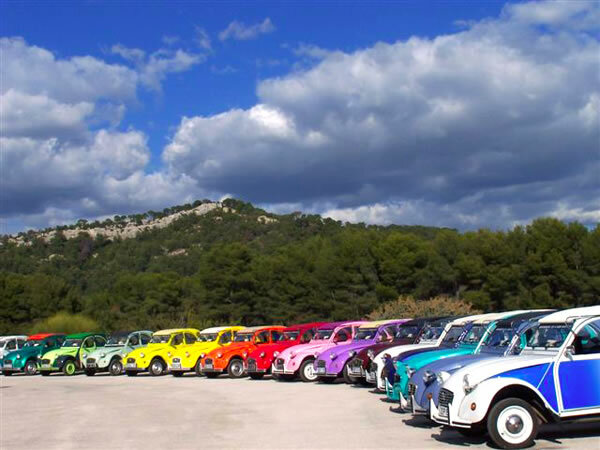 Accessible on foot by way of the stairs that lead from the top of the village or, more easily, by car, you can wander around the ruins as you admire the views over the Dentelles de Montmirail, the Mont Ventoux, the Rhône and even Avignon and its Popes' Palace. Leaving your car in one of the free parking lots, the village can be visited on foot. You can stroll its small winding lanes, passing in front of the medieval houses, the communal oven, the olive oil press and the town hall with its round tower. There is also the picturesque little grocery shop still frequented by the villagers. The Place de la Fontaine with its outdoor cafés and restaurants invites you for a break before you go off to discover, or rediscover, the wines. Its red and white wines are generous and full-bodied, a characteristic due to the pebbly soil covered in small stones that absorb the abundant sunshine during the day to send the heat back to the grapes at night. There is, by the way, a marked walking path that leaves the west side of the village and takes you on a circuit through the vineyards where you can see the grapevines close-up. You can also visit the wine estates. 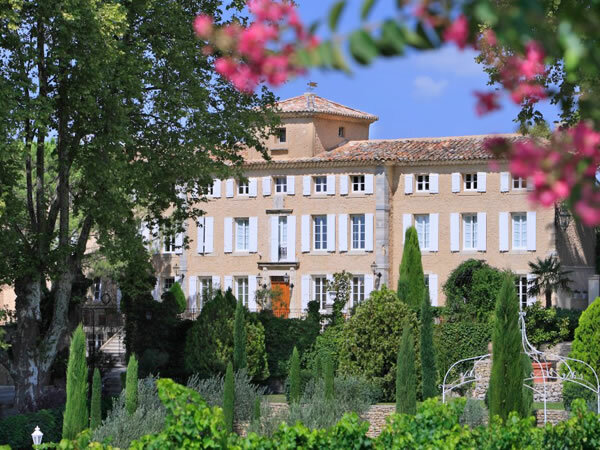 Some have splendid homes, such as the Château des Fines Roches on the Route de Sorgue. Not very old, it was built in the beginning of the 20th century to mask a wine-making cellar. Today, it has become part of the landscape and, through its audacity, will make you dream. (In addition to the wines its produces, the château belongs to the Relais & Châteaux chain of hotels). A bit further along the same road you will come across the Château de la Nerthe, one of the appellation's biggest vineyards with a sumptuous 18th century residence. 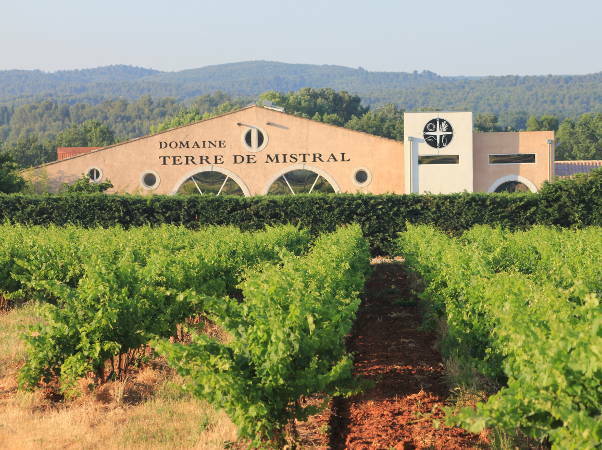 Also to visit: the Brotte Wine Museum, at the edge of the village, with its collection of winemaking tools and a presentation of the history of the appellation. Situated in a vineyard, a wine tasting is offered as well as a tour of the cellar.